With the subject of fair wages and quality of driver behaviour remaining a serious matter, a recent investigation launched by the BBC has kicked over the stone on poor pay and driver habits. With the goal of continuous improvement always in the mind of UK fleet managers, this new information sheds light on the dangers of un-monitored driver activity. With details of the BBC’s investigation recently published, the issue of fair treatment of many European drivers has come to light in an alarming manner. While the transport industry operates under the same employment laws as any other, with companies in clear majority remaining compliant, the results of the investigation have found certain lorry firms failing in monitoring their drivers to ensure a standard of work that is both ethical and efficient. Interviews with affected drivers detail the unrealistic expectations and wages imposed. 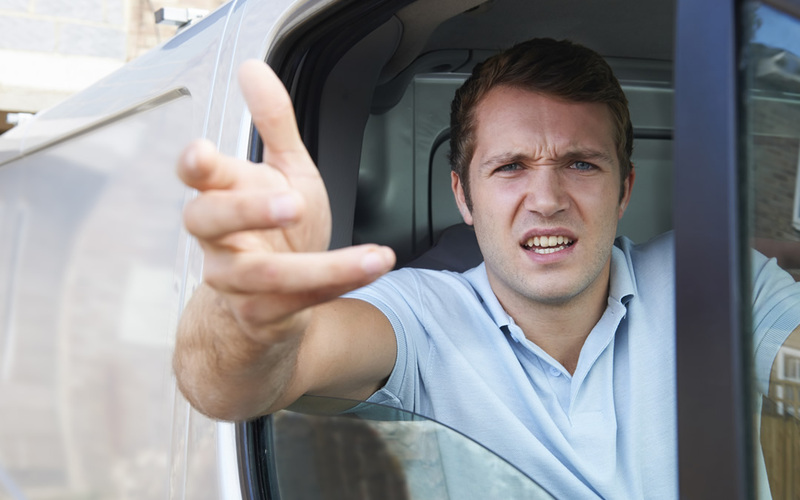 The critical matter that is fresh in the minds of fleet managers and haulage industry officials across the UK is the matter of unobserved driver behaviour; why did it take a full investigation from such a reputable source as the BBC to uncover such evidence? Although EU legislation mandates that drivers who are employed away from their place of home should be paid at least the minimum wage of the country they are working in, companies are found to be exploiting loopholes in EU law to slash wages and push unrealistic working hours. These loopholes are critical to the matter of unsustainable driver practices, often resulting in the easy option being that which is counter to legal and appropriate methods of working. Josefin Thorell, a key spokesperson for IKEA’s Inter Group, has recently provided a formal response to the BBC led investigation and driver interviews. In the statement, Josefin confirmed that IKEA maintains a highly robust and widespread audit system to ensure compliance with EU law. Further to this, IKEA notes that it has exceeded the requirements laid out by its audit program in the interest of driver safety and compliance. What remains contested, however, is how this rigorous auditing program could miss out such practices as have been discovered by the BBC in their investigation. When queried on how this could be the case, the IKEA spokesperson observed that while regulation of companies is rigorous and ongoing, with “between 250 and 300 firms” having operating licenses removed per year, companies have “no power over visiting hauliers other than to impose penalties for specific offences when they are detected”. The identified weakness of this statement by the global furniture giant is the way they conduct their audits. With little detail as to the technology used to measure and validate appropriate driver conduct, the practical use of such a conclusion is limited. While it may be the case that repeated audits are effective in monitoring driver behaviour and habits, it is likely a matter of higher cost in the performing of such audits that is an issue – an issue that could arguably be resolved using lower cost, effective alternatives such as modern camera and monitoring devices installed directly into the vehicles themselves. Citing the need for more enforcement action and stiffer penalties to such practices, it was further noted that IKEA continues to work with the Road Haulage Association and Department for Transport with a goal of enforcing bans on drivers who take their 45-hour weekly rests in the cabs of their vehicles. This effort is in addition to requests to put in place “stiffer deterrent penalties” for companies that exploit the above-mentioned loopholes in EU law. The issue, then, may be argued to be that of analytics as much as enforcement. With comprehensive quality key to maintaining an effective fleet budget and safety standard, blindly enforcing audits or further training may prove to be an unreliable course of action unless it is coupled with advanced technology that can provide in-depth driver behaviour data at relatively low cost.